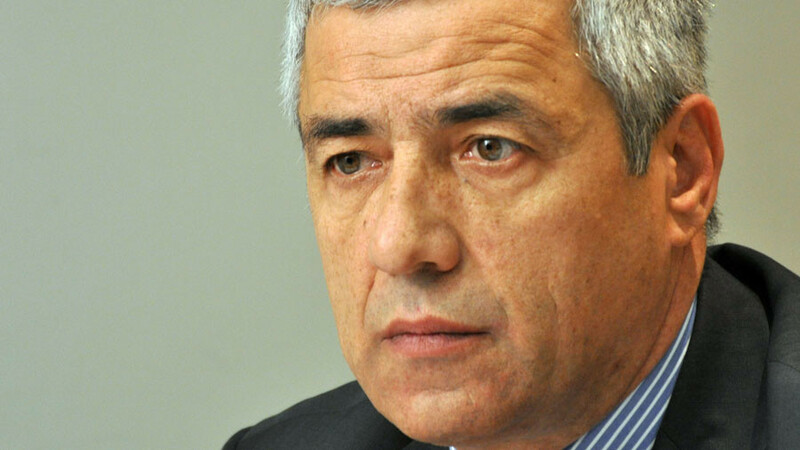 A leading Serb politician in Kosovo has been gunned down in front of his party’s office in Mitrovica. The killing of Oliver Ivanovic sparked outrage in Belgrade, which suspended talks with Pristina in protest. Ivanovic, 64, was fatally injured by an unidentified assailant in front of the office of his Citizens’ Initiative Party, Serbian state television reported. “Unfortunately, I wish it weren't true, but doctors declared Oliver dead at 9:30 this morning,” Nebojsa Vlajic, Ivanovic's lawyer told AP by phone. In protest over the killing, Serbia announced it would cut EU-mediated consultation with Pristina. The head of Belgrade’s Office for Kosovo and Metohijam, Marko Duric, called the killing a “terrorist attack” targeting the entire Serbian people, TANJUG news agency said. A leading Serb politician in Kosovo has been gunned down in front of his party’s office, police confirmed. The killing of Oliver Ivanovic sparked outrage in Belgrade, which suspended talks with Pristina in protest. Ivanovic, 64, was fatally injured by an unidentified assailant in front of the office of his Citizens’ Initiative Party in the northern city of Mitrovica. An hour later, an Opel Astra car was found burned out in another street in the city, police said, adding that the vehicle may have been used by the perpetrators. In the meantime, following Ivanovic’s assassination, the EU-mediated talks between Serbia and Kosovo have been suspended. The negotiations were scheduled to resume at a technical level on Tuesday after they stopped in March 2017, when then-opposition leader Ramush Haradinaj, was detained on a Serbian arrest warrant by French border police. Paris released Haradinaj, now prime minister, a month later despite Belgrade’s calls for his extradition to Serbia. The EU said it “strongly condemns the murder” of Ivanovic and it expects authorities “to spare no effort to find the perpetrators and bring them to justice,” EU spokeswoman Maja Kocijancic said in a statement. Serbian President Aleksandar Vucic has called a national security council meeting to discuss the killing of Ivanovic. He is scheduled to deliver a televised address later in the day. The Kosovo authorities condemned the killing, saying it was a challenge to the rule of law in Kosovo. “Violence is unacceptable, without taking into consideration where it comes from and toward whom it is directed,” the government in Pristina said in a statement. 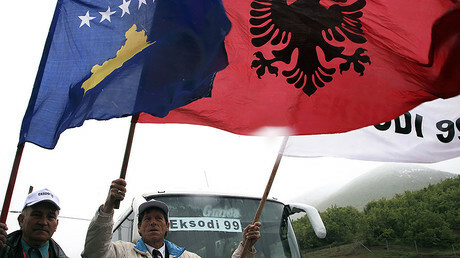 Kosovo, once the core of the medieval Serbian state, experienced increasing tension between the Serbian and Albanian populations, escalating into a civil war in 1998-99, in which NATO intervention ensured the defeat of the Serbs. The southern province declared independence in 2008, which was never recognized by Belgrade. Ivanovic served for several years as State Secretary in the now-downgraded Serbian ministry for Kosovo affairs. In 2014, he and four other ethnic Serbs were arrested by Kosovo authorities over alleged war crimes. The verdict in the case was passed in January 2016. Ivanovic was sentenced to nine years in prison. The verdict was overturned in February 2017. The politician remained under house arrest till April 2017, when he was allowed greater freedom of movement.